A product of the world's oldest licensed distillery. 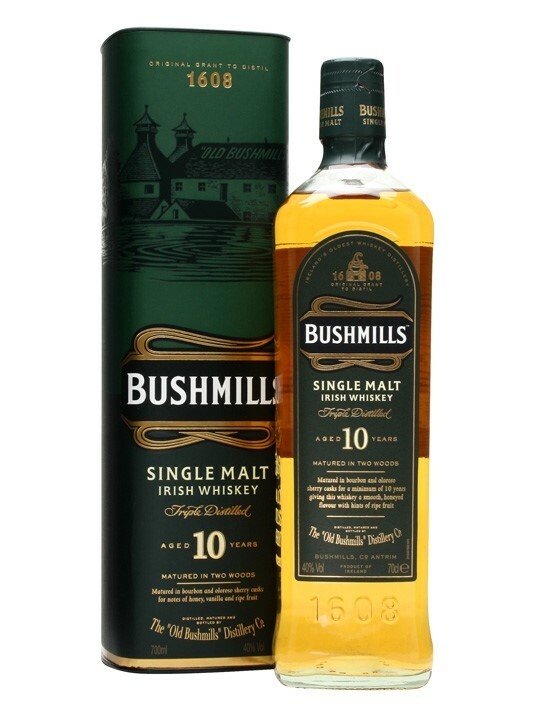 Bushmills single malt Irish Whiskey is the original single malt whiskey from Ireland. With an intriguing aroma and well-balanced flavour, Bushmills Malt is a delightfully delicate malt and uncomplicated whiskey crafted from 100% malted barley. Its style is mellow and light, and a time tested drying process assures that the taste of the malt shines through. All the malt used in the mash is dried in closed kilns devoid of peat, preventing it from absorbing the fire's smokiness while retaining the malt's distinctive, authentic character and exceptionally clean taste. Bushmills Malt has a sweet spicy aroma with overtones of Oloroso sherry, vanilla and honey. It is characterful and complex; mild, but nonetheless has a rich, malty character, not overlaid by any strong peaty/smokey notes so typical of most Scottish malts. 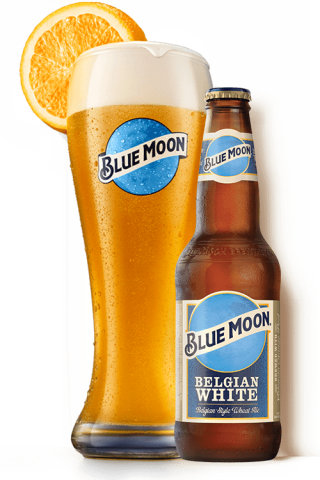 Smooth on the palate with a slightly dry finish.